Melissa here from M Miranda Creations and it is my Action Wobble Tuesday! The other day SVG Cutting Files was giving away some free Dr. Seuss files and you know I was jumping on that. Super cute. Well one of the DT members was showing off her Lorax card as he hung out underneath his Truffala Tree and I was smitten! Well, of course, I had to make one of my own (after getting permission to do a bit of scraplifting). I knew when I saw her card that that Truffala Tree needed an Action Wobble and I was right. 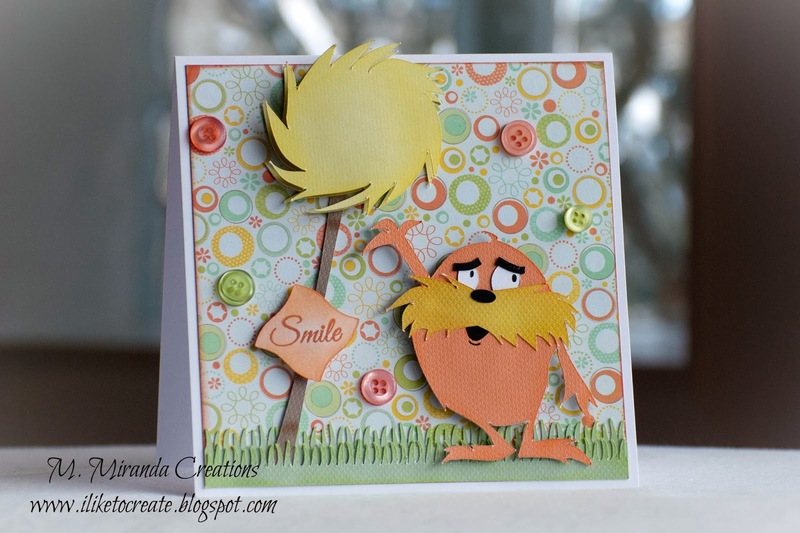 How cute is the Lorax! For more info on the card, including the link to the original card I got my inspiration from, please stop by my blog. 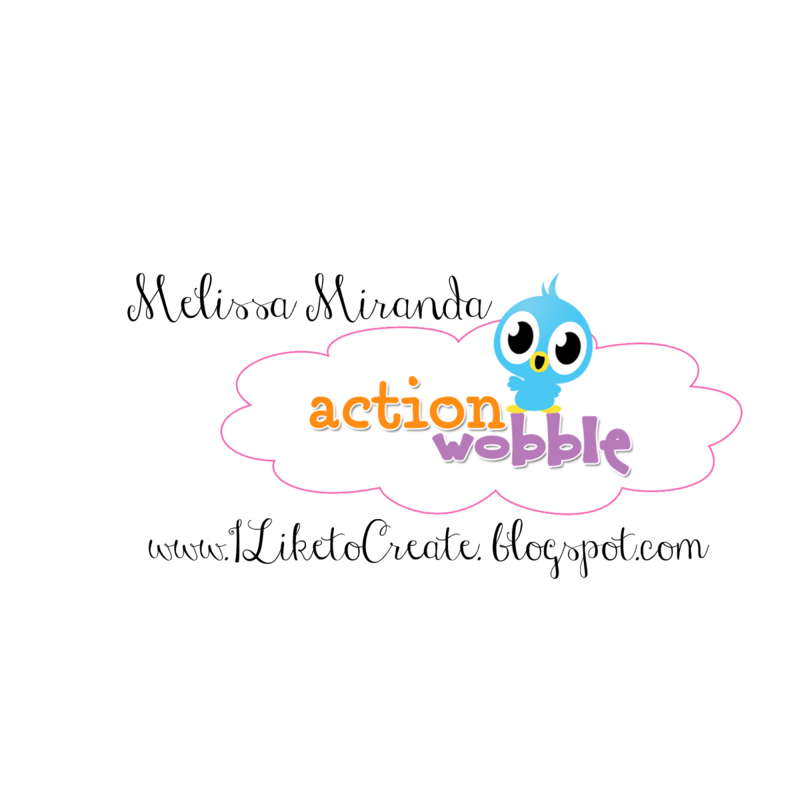 If you don't have any Action Wobbles of your own you can pick them up at the Royal Shoppe . 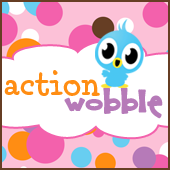 If you have used Action Wobbles, we would like it if you would Like us on Facebook and share your Wobble projects with us. Don't forget the challenges on our blog as well. Have a Happy, Crafty, Wobbly kind of day! Whooo's Ready for Valentine's Day?